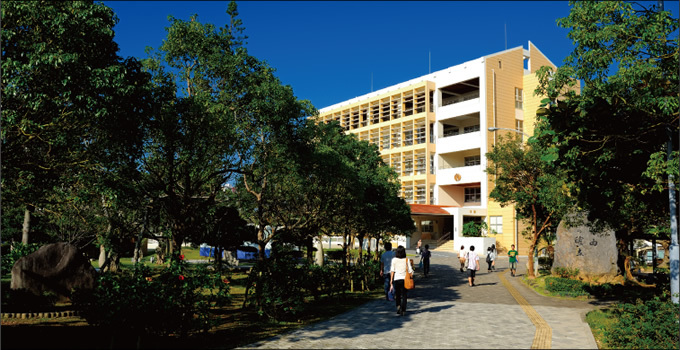 Okinawa International University aims to become a community-centered institute open to the world. we aspire to foster compassionate human resources and an enriched education appropriate to a new era. and even exceed the boundaries of countries and languages. Copyright (C) 2000-2010 Okinawa International University. All rights reserved.